Head Coach Joe Luce and the boys basketball staff have held their summer camp this week. 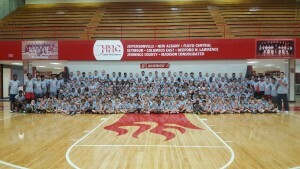 Over 300 “Future Red Devils” have attended the camp. 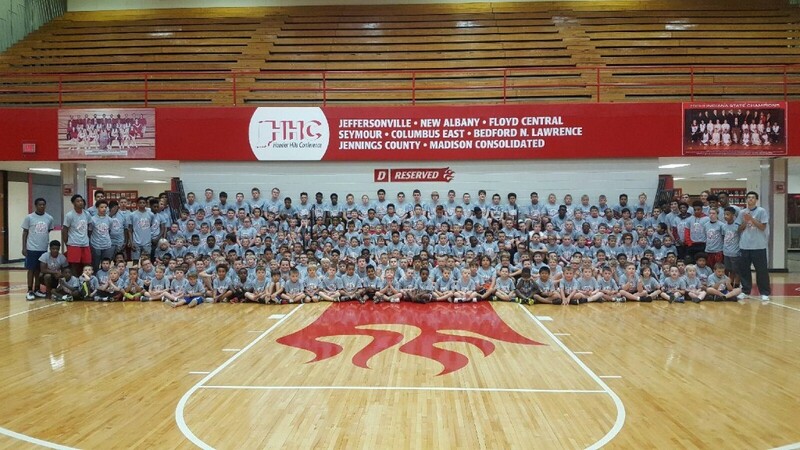 Many thanks to all of the campers, parents, coaches and staff that have made this year’s camp a huge success.